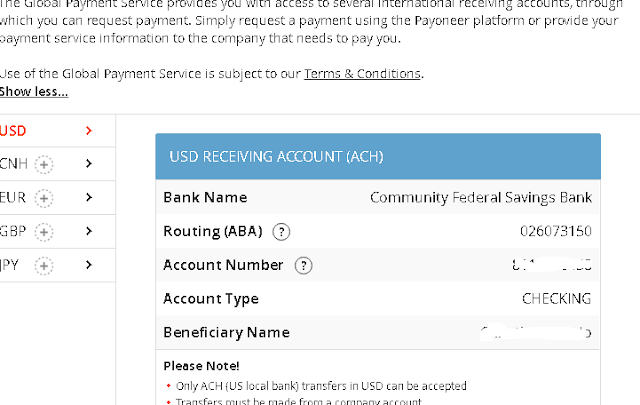 If you are reading this post, you must have been searching for how to open and link a USA bank account to your Adsense account without living in the United states. 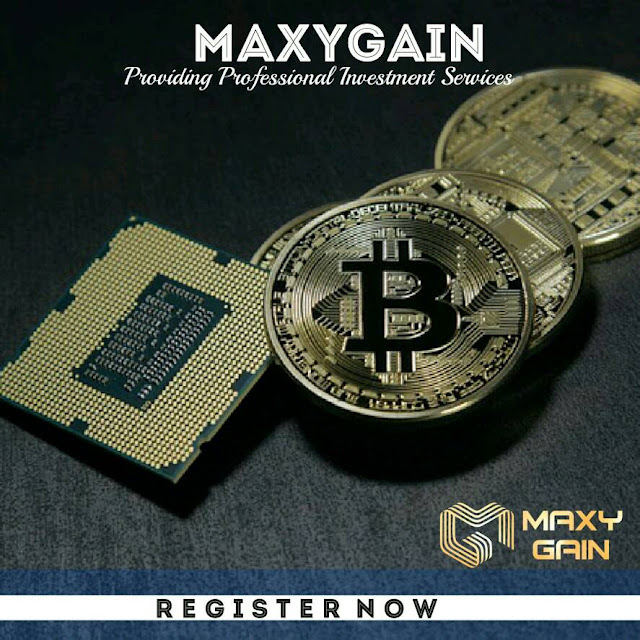 This post will answer your questions as I'm going to show you how to do that in a short while and get your Mastercard shipped to your doorstep free of charge! Who needs to read this post? 2. Those who do not own a USA bank account and wish to attach one to their Adsense account. 3. Those who need a USA bank account for any other reason whatsoever. 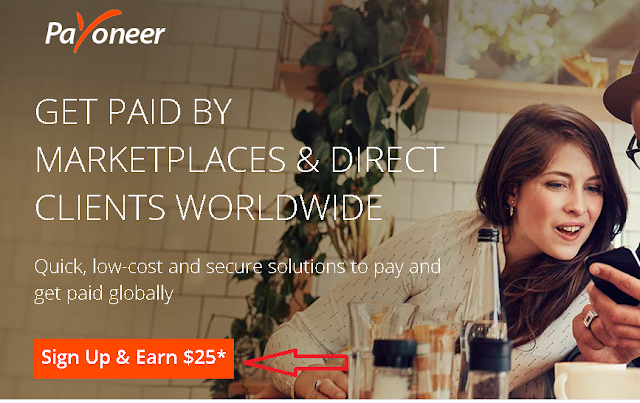 Visit https://www.payoneer.com . If you sign up through this link ( which is my referral URL), both of us earn $25 each as bonus when you receive your first $100. 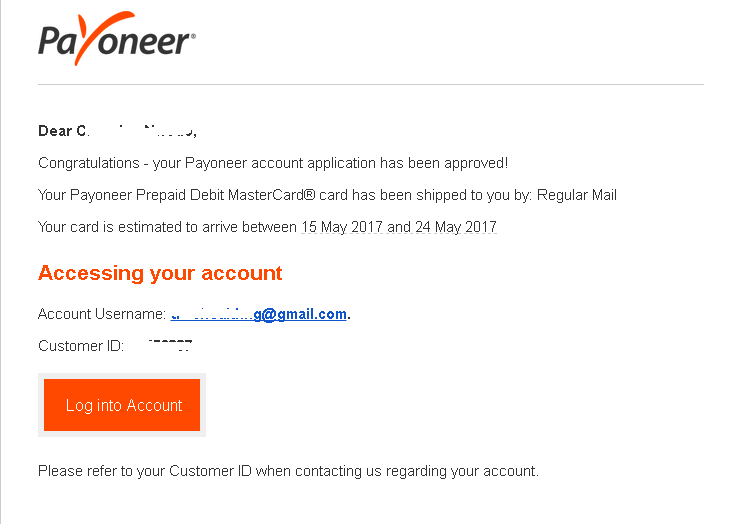 This means If you receive say $100 from google, you will be credited $125 instead of $100 by payoneer. This only works if you signup through this link>> https://www.payoneer.com . 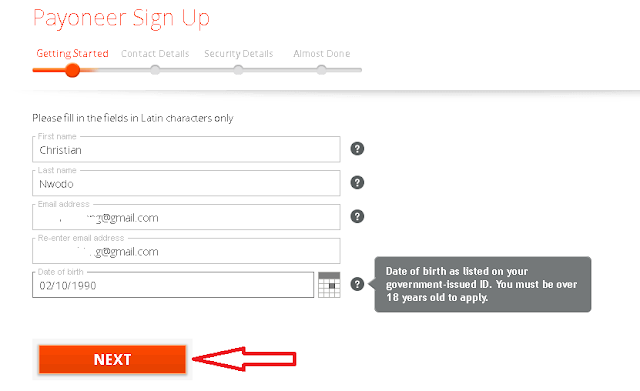 Once link is opened, click on Sign up & earn $25 as shown in the picture below. 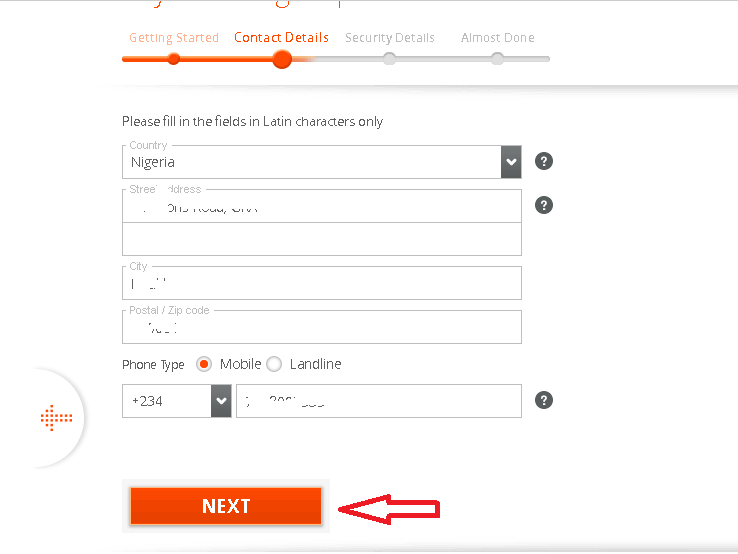 On the next page that appears, you will be required to fill in your contact details. See below screen shot. Next, you have to choose your ID type. You have 3 options to choose from. You can choose either National Identity card, Driving License or Passport. Whichever one you choose, enter the corresponding ID number. For illustration, check the image below. 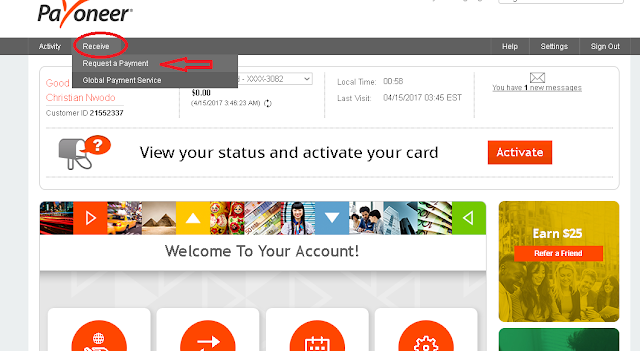 Your Account will be reviewed and when complete, you'll be issued your own account number and your Mastercard sent to your address. You will receive a mail once the review process is complete like the one below. Review generally takes a few minutes to be complete . Depending on which country you live and your address, Mastercard speed of arrival varies.You can use your account number to receive payments pending when your Mastercard arrives. When the review is complete and your account approved, you will be able to copy your account details and put in your adsense account.
. Next Log in to your Adsense, click on settings, then click on payment. 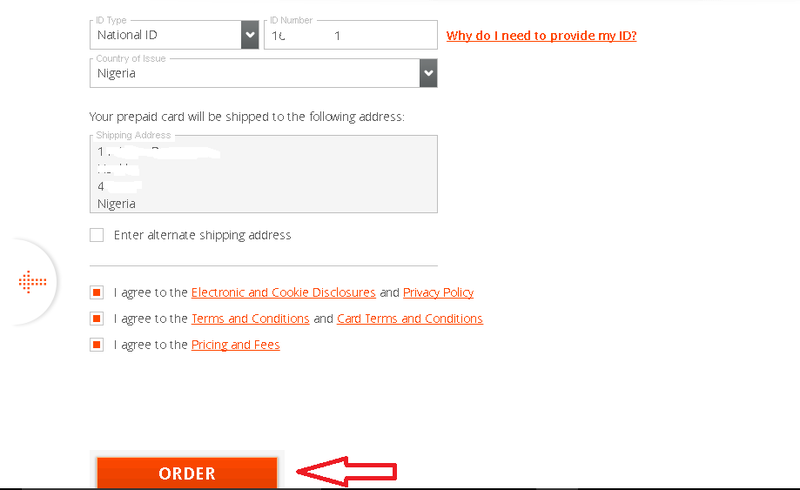 Click on Add Payment. 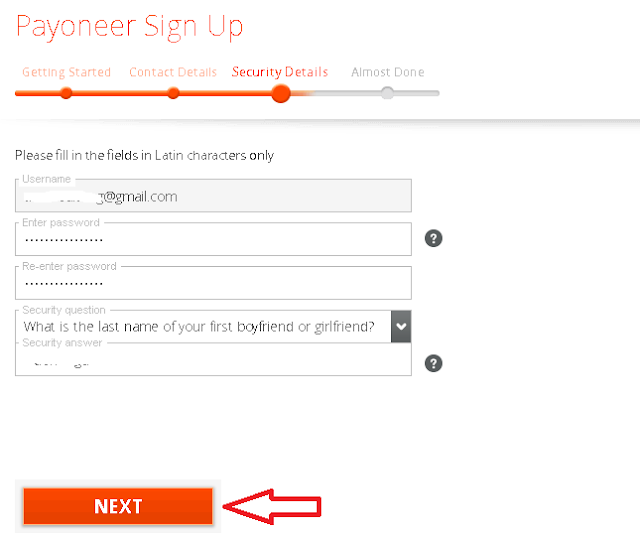 Fill in your account details as it appears on your Payoneer. The payee name in your Adsense account must correspond with the Beneficiary name in the Payoneer. After you must have submitted your bank information, Adsense will send a small amount of dollars to your payoneer account which will be used to verify your bank information.Once sent, open your email to check how much was sent, login to your Adsense and enter the exact amount as received. Your Bank account has now been verified! Thanks for reading Hacks Undiluted. I hope you enjoyed this tutorial. Please share with your friends!